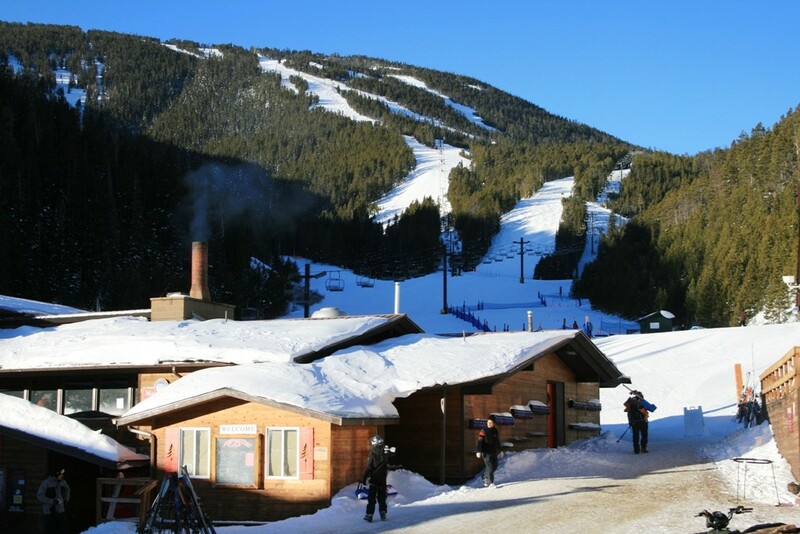 Three dining options on the mountain ranging from table-service to cafeteria style, and two full-service bars. Complete ski and snowboard rental shop, with the option to upgrade to a high-performance demo setup. Repair shop available with same-day tune packages. Group and private lessons available for all skill levels, ages 4+. The Mountain Shop carries the skiing & riding essentials, in the event you forget something at home.